Every year, bike lovers wait desperately for bike manufacturers to unveil the latest machines. Not every bike that is released is a major hit; in fact, there are some bikes that do not reach too high on the popularity lists. Motorcycle manufacturers work tirelessly every year in order to produce attractive, zippy bikes, and every year motorbike fans are happily surprised by some of the most up-to-date features available on a 2-wheeler. 2017 seems to be a promising year for bike manufacturers as well as bike lovers. Many wonderful bikes are going to be released by many different manufacturers. Here you will find information related to some of those bikes. Suzuki is one of the best bike manufacturers, the Suzuki GSX-R series, in particular, is very popular. The GSX-R1000 is likely to be the King of Superbikes. It has improved in many ways from its predecessor, and that is why the fans are very excited for this release. 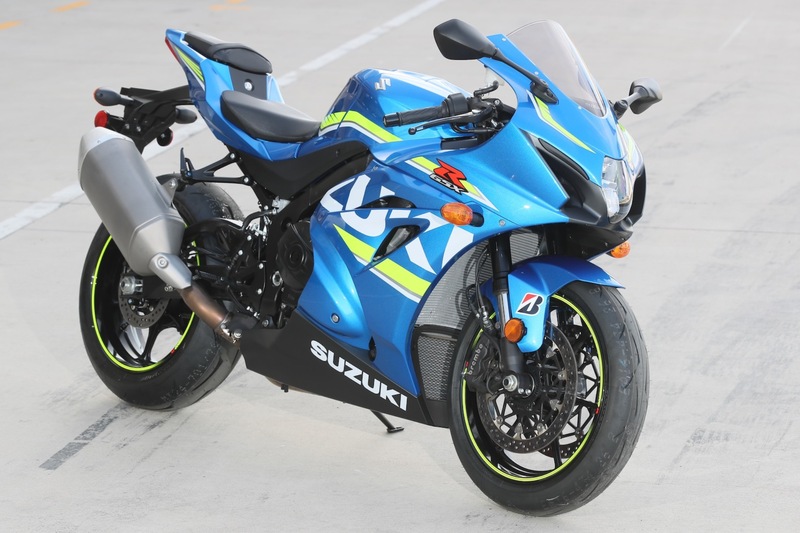 To name a few features, the GSX-R1000 has a new engine, a lighter chassis, and a 10-level traction control. The Vitpilen 401 from Husqvarna is a dream bike for most people, the design of the bike is exactly like the concepts that the company showcased a few years back. The design is unique, and it is a relatively smaller bike which makes it easier to ride in the city. However, if you are a person who likes to take long rides then you can do it on this bike. The BMW HP4 Race looks like a bike that came from the future. The first thing that is easily noticeable about this bike is that the body is made up of carbon fiber. The bike even has carbon fiber wheels, with so much of this material in its body, the BMW HP4 Race is a very light bike which makes it fast too. The Ducati Supersport is certainly one of the most stunning bikes that will hit the roads this year. This bike has some pretty amazing specs, including a 937cc engine which can make the bike run smoothly at high speeds. 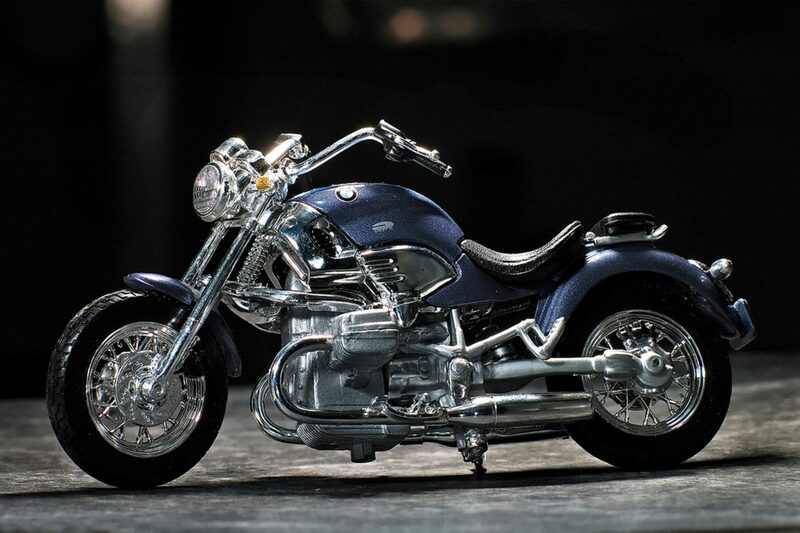 Riding this beautiful bike will certainly be a dream for every bike lover out there. Yamaha is a strong competitor in the motorbike market. The company is known to release some of the best bikes in the world and it looks like 2017 will be a good year for Yamaha. This year they are releasing the Yamaha YZF-R6, and by the looks of it, this bike seems to be highly promising. The BMW R1200GS is the greatest bike that BMW has released yet. It has a sleek-looking design that will make you want to fall in love with the bike at once. The BMW R1200GS is a great performer and will not cause any problems in the long run. This is a taster of the machines that we are most likely to see this year. There are many more bikes that will be released in the coming years but the ones that are mentioned above are certainly the highlights.